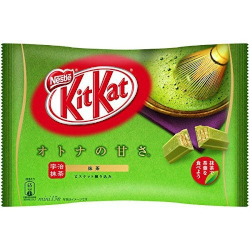 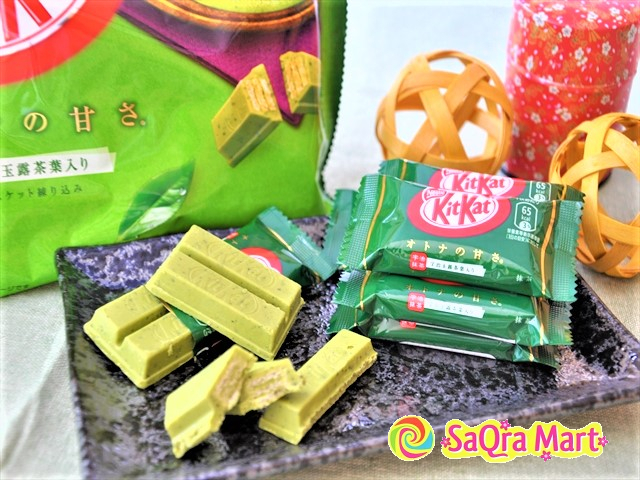 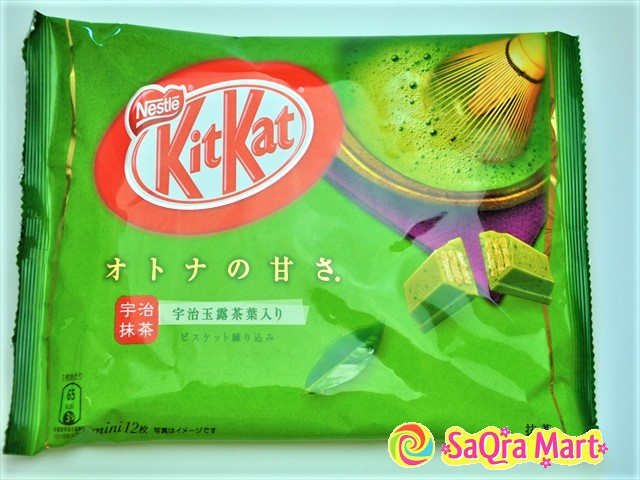 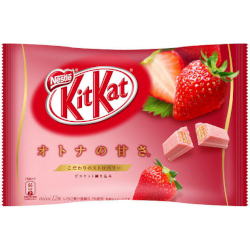 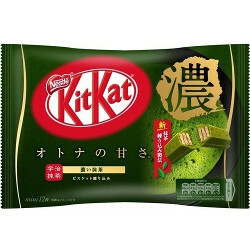 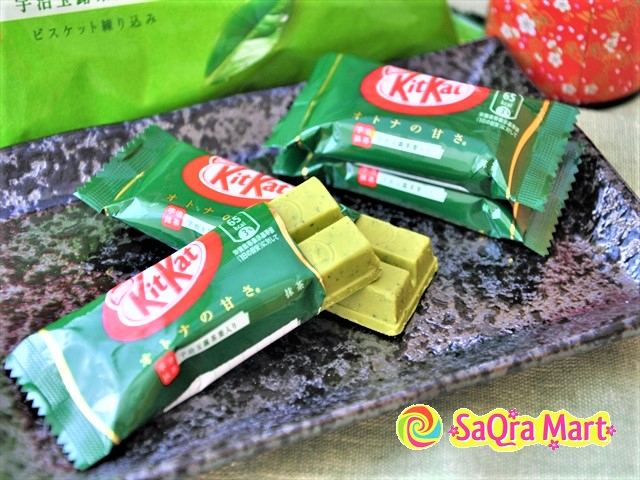 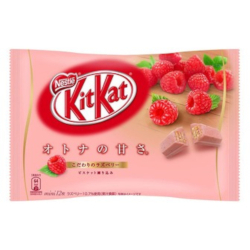 Matcha-flavored chocolate. 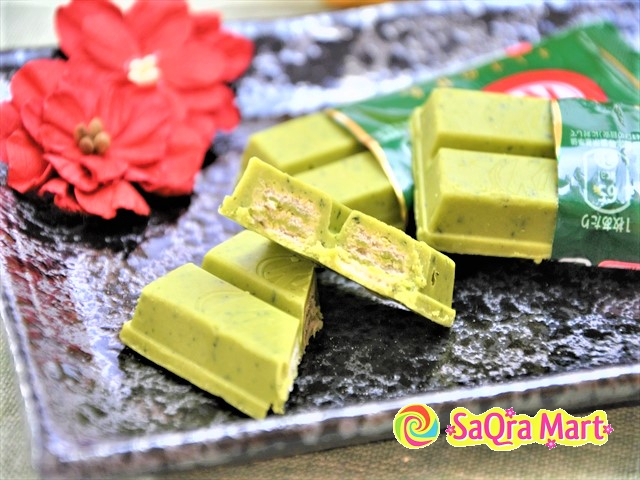 It complemented the taste and fragrance of fragrant Uji currant. 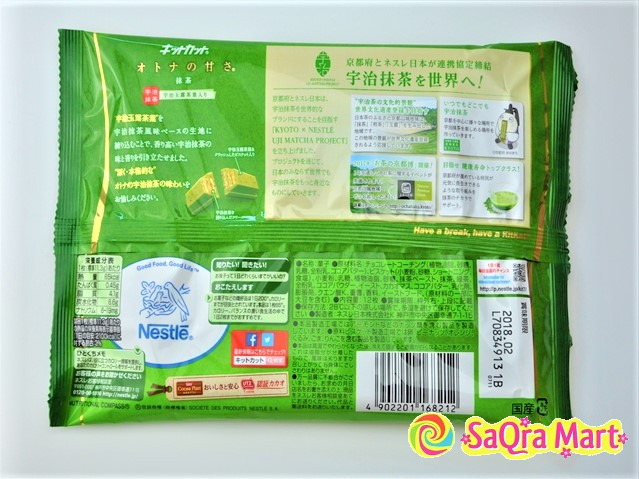 Please enjoy the taste of Otona Uji Green Tea.